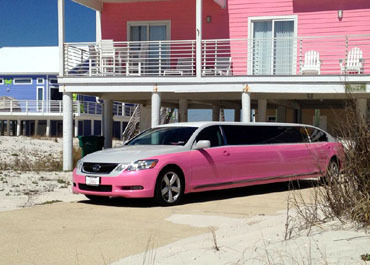 Bay Limo’s reservation book for Valentine’s Day Limo is starting to fill, but it isn’t too late to reserve your limousine for Cupid’s special evening. 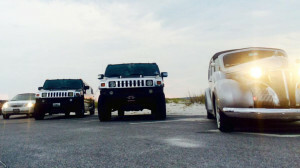 Whether you’re heading to Baytowne Wharf for a night of food and fun, scenic 30A for a quiet, romantic getaway, Pier Park for a meal and a movie, Grand Boulevard for an unforgettable dining experience or any other destination from Pensacola to Panama City, Bay Limo has your perfect transportation. Try out our Chrysler 300 super stretch limousine for up to 10 passengers, the new Cadillac Escalade ESV Platinum Luxury Edition for something more intimate, or any one of the other vehicles in our impressive and diverse fleet. 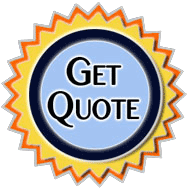 Bay Limo boasts locations across the Florida Panhandle in Pensacola, Gulf Breeze, Navarre, Niceville, Fort Walton Beach, Destin and Panama City Beach. 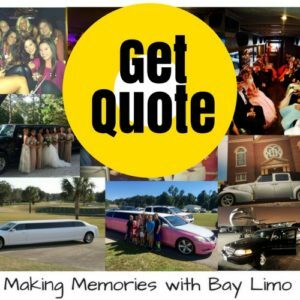 Book your Valentine’s Day reservations today by calling 850.269.1200 or visit www.Bay-Limo.com and click ‘Submit A Quote.’ Your special Valentine will love you for it!